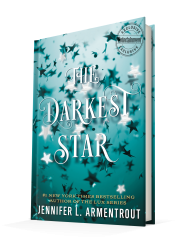 Published October 30, 2018, by Tor Teen The Darkest Star by Jennifer L. Armentrout is a young adult spin-off of her critically acclaimed science fiction Luxen series. What an engrossing novel. The Darkest Star follows Evie Dasher as she is swept up in a world she doesn’t quite understand. The Darkest Star is a post-invasion lit story. The invasion has come and gone, and now the reader is following the aftermath, the way the world has found a way to move past it on fragile peace. It’s a fragile world that Evie lives in, one where her protective mother who happens to work for the Government, seeks to shield her from. 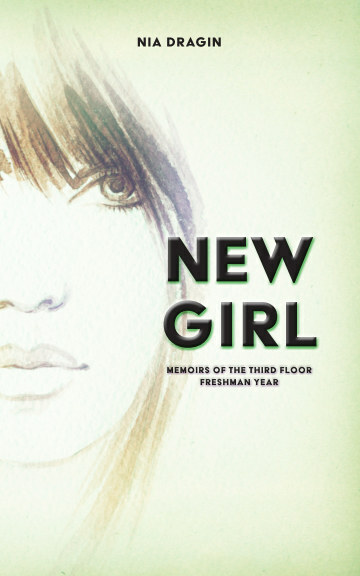 However, for Evie, the past is coming back to haunt, and her connection to Luc is more than the typical young adult romance. That’s one of the effective elements that captivates the reader. Armentrout wrote the characters not only so that they jumped off the pages, but also so that they connect in a powerful even humorous way. The way their relationship unfolds is enjoyable because there’s so much chemistry between the two and their personalities balance each other out very well. As for the story, it’s interesting to see it how it unfolds and how Armentrout has decided to move the story past the invasion and show the aftermath years later. She takes on that genre and by focusing the novel towards a younger audience allows the pace of the book to unfold in a gripping way. At times the story is slow, but it does not feel that way. It moves gracefully, using those measured moments to build the tension as well as the character narratives. Things happen in the novel that Evie doesn’t understand, and despite herself, she is looking for answers. She knows the event somehow connect to her, but she doesn’t understand why. This almost haunting atmosphere lets the mystery and intrigue rise in the plot, creating a compelling plot.